When you hear vampire, you probably think biting and blood sucking villains. Remove the biting, the villain, and the sucking, and what are you left with? Platelet rich plasma. And no, it’s not as farfetched as it may seem. 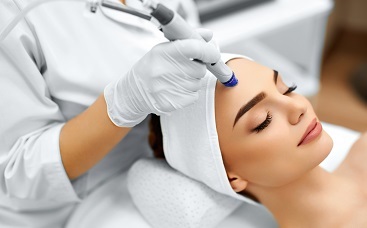 As a relatively new facial treatment, this non-invasive facelift service is an effective and safe way to tighten your skin, resulting in a more youthful and vibrant appearance. Restoring the shape of your face, and improving the tone and textures by using micro-needling along with topical PRP, vampire facials are the next hottest thing in the cosmetic medical industry. 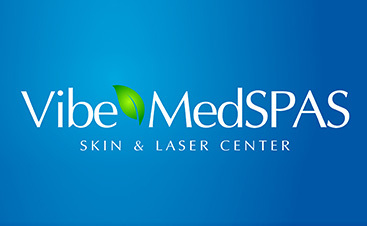 Experience a fresher, smoother face, without the recovery cost of your traditional facelift. 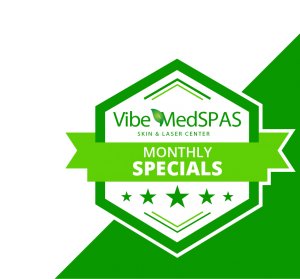 Combining the science of hyaluronic fillers with nutrient rich plasma, Vibe MedSpas effectively draws the blood to the surface of your face while adding collagen, promoting tissue growth and increasing the circulation throughout your skin. Relatively painless and quick, we suggest vampire facelifts for all individuals who are looking for cosmetic options outside of surgery. Correcting droopiness due to volume loss, dull complexion, and aging, vampire facelifts take the skill and expertise from the professionals. Whether you’re looking for a simple way to look your best, or are interested in bring your youthfulness back, we invite you to find out more by contacting us. Contact us today to discuss if a vampire facelift is right for you.